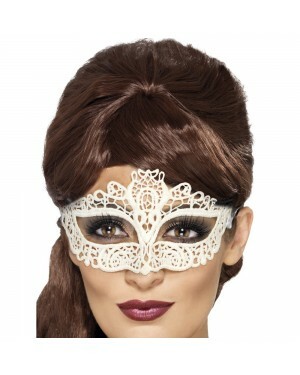 Make your mark with one of our beautifully detailed Masquerade Fancy Dress Masks. With so many different variations available, there will always be something that takes your fancy. Going back in time, Masquerade hasn’t lost its touch and is still a very popular fancy dress theme, allowing old traditions to take a firm seat in today’s world. 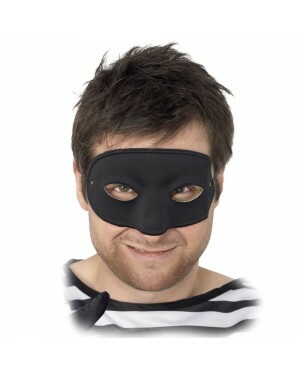 Not only does this theme thrive from mystery and suspense; it’s also a popular option for both men and women! 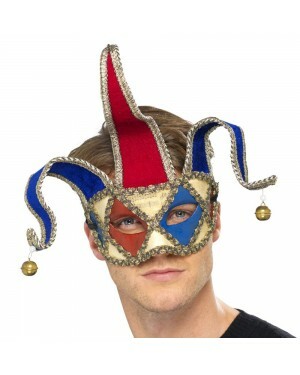 Unsurprisingly, there seems to be more variation in Masquerade Fancy Dress than any other theme. 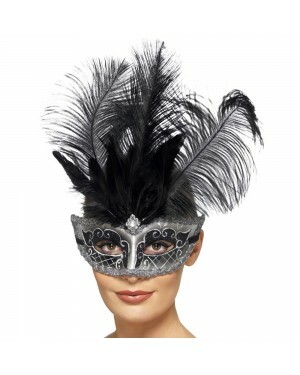 Masquerade Balls have been popular since the 16th century in the era of the great Romeo and Juliet. 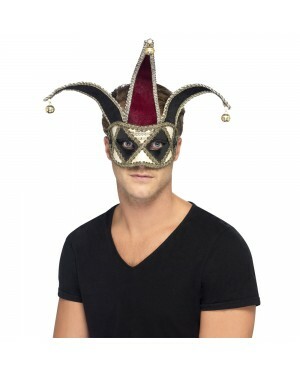 Inspired by the love-struck pair; Masquerade Fancy Dress has allowed people to express their individuality whilst masking their identity at the same time. Of course, as most things are in time; Masquerade Fancy Dress Masks have since been adapted from when they were first around. This is no bad thing however, as it just gives the wearer even more options to choose from. 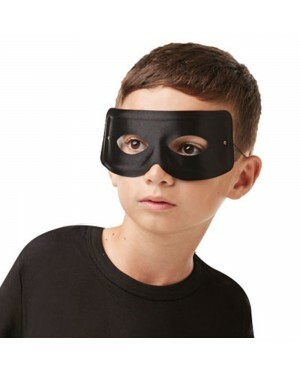 Talking of options, there are so many different styles to choose from, such as the Stick Mask, One-Eye Mask, Elasticated Mask and Feathered Mask - all of which are presented in a delicate yet elegant manner, that you can still appreciate someone and their style, based on their choice of mask. 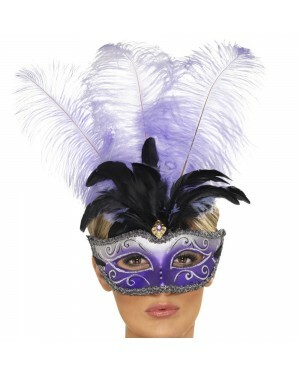 Don’t hide away; make sure you stand out with one of these gorgeously crafted Masquerade Masks! Beautiful Filigree Masquerade Mask - A metal mask with chains and tie sides. 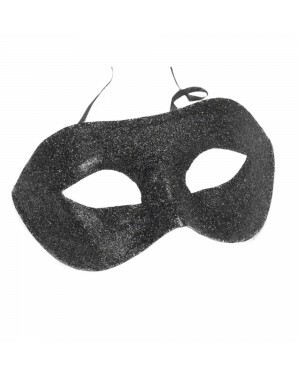 Black Eye Mask ideal for a Masquerade theme or to complete your Zorro Costume!